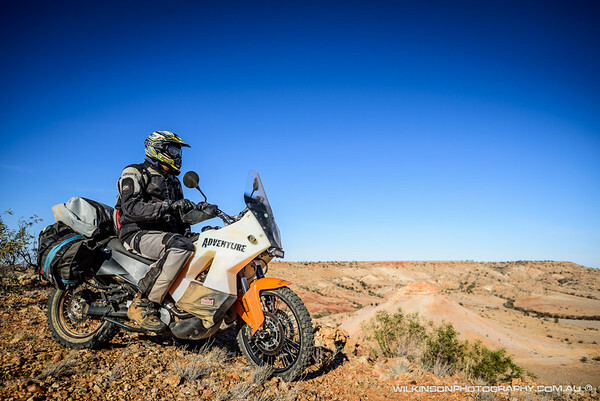 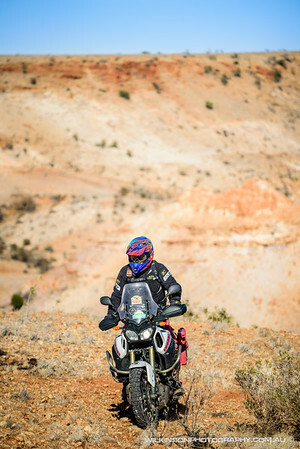 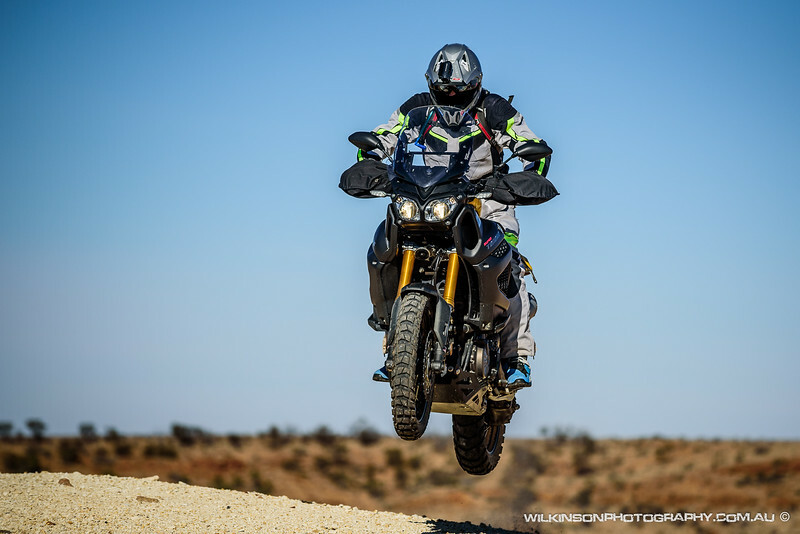 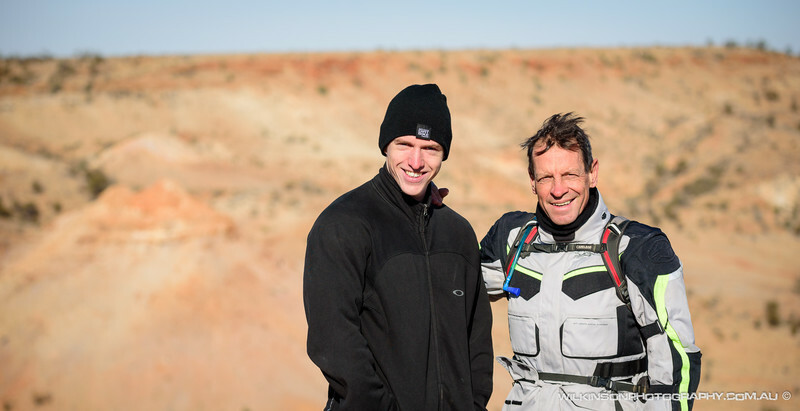 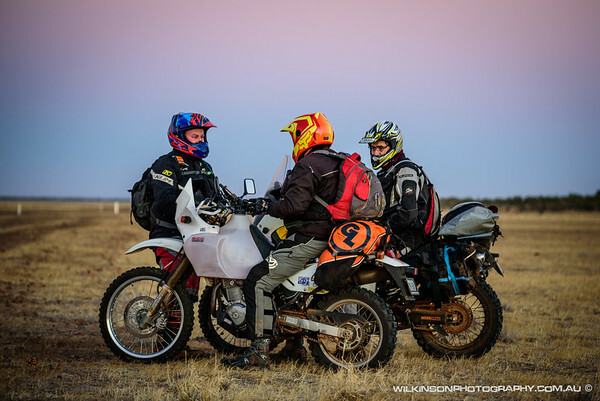 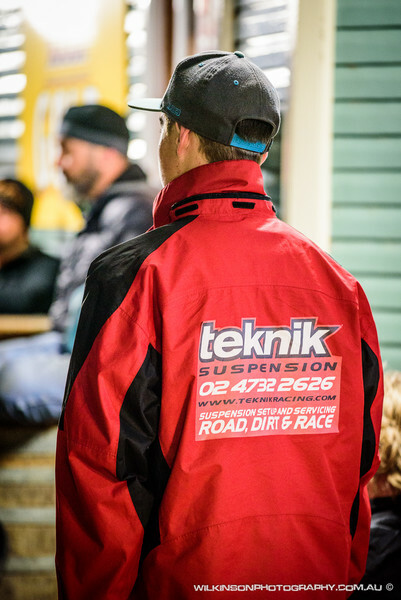 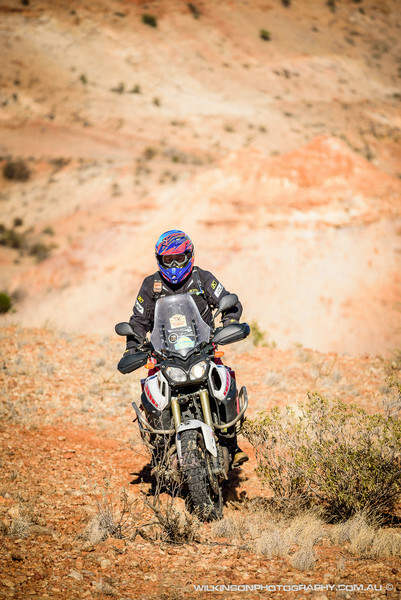 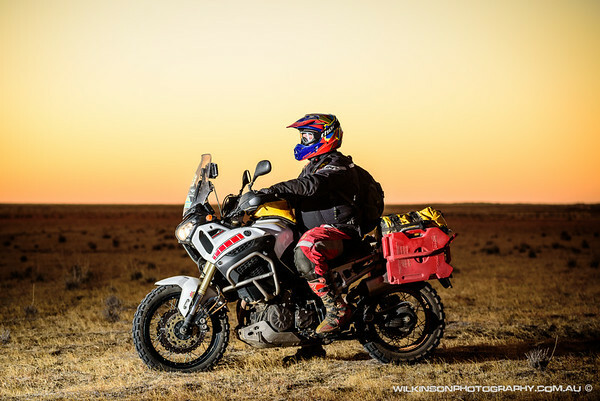 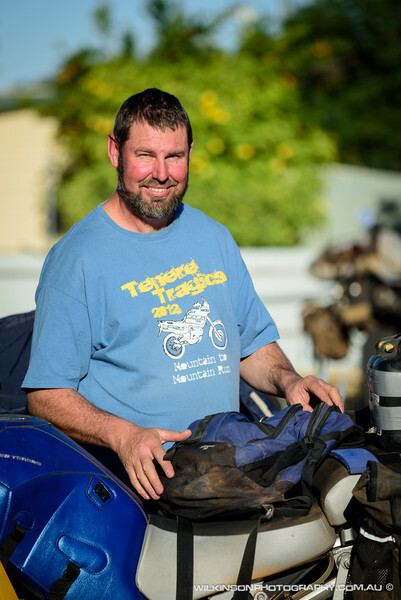 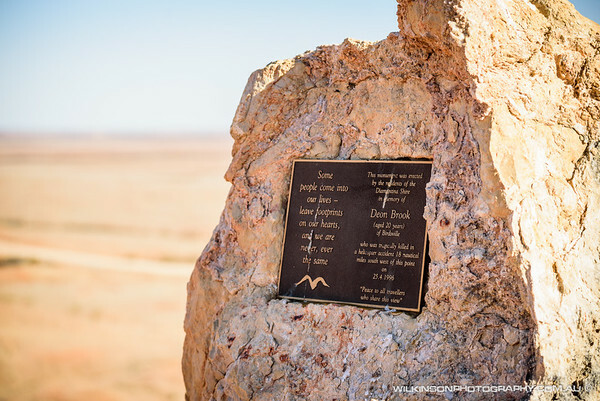 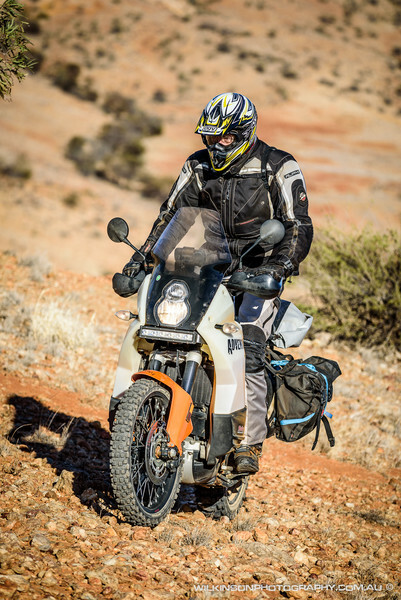 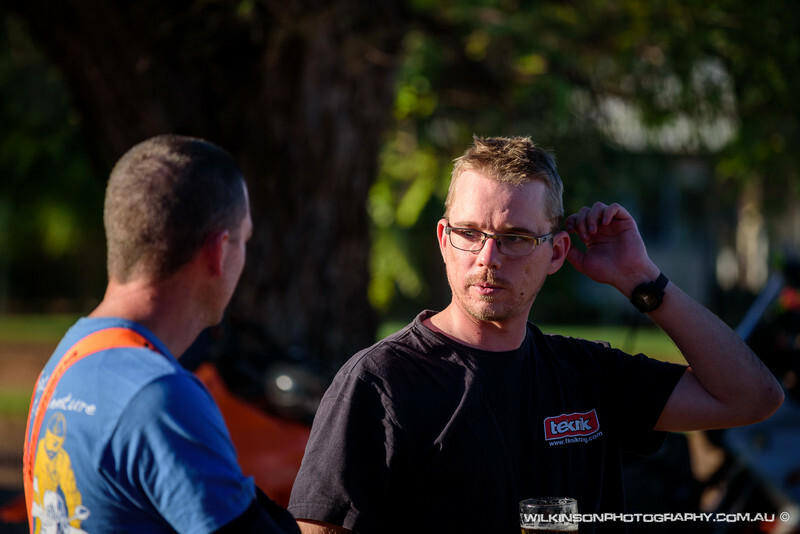 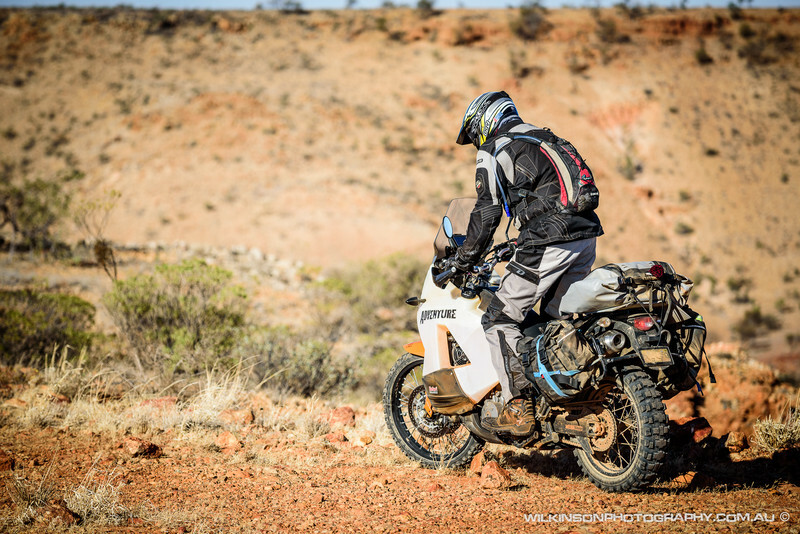 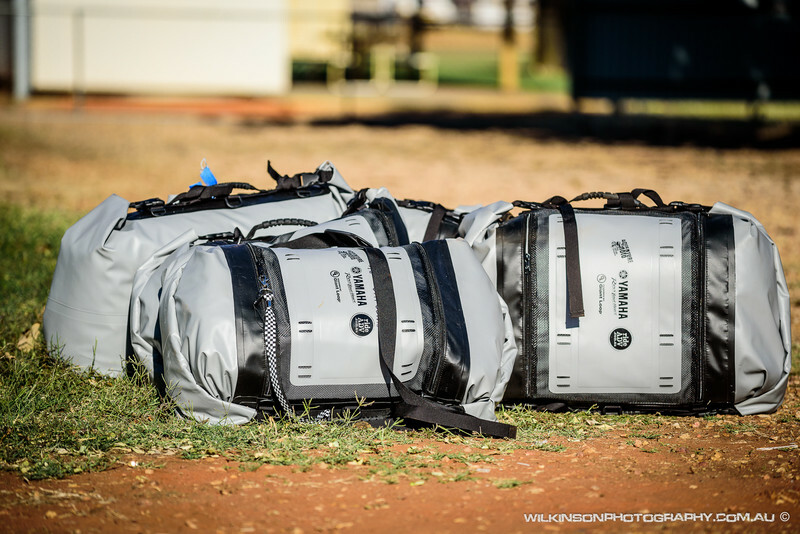 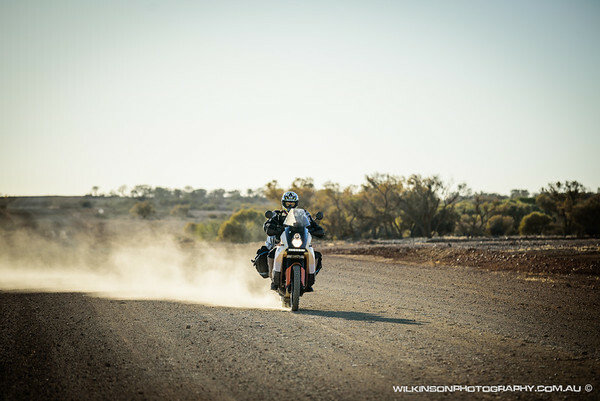 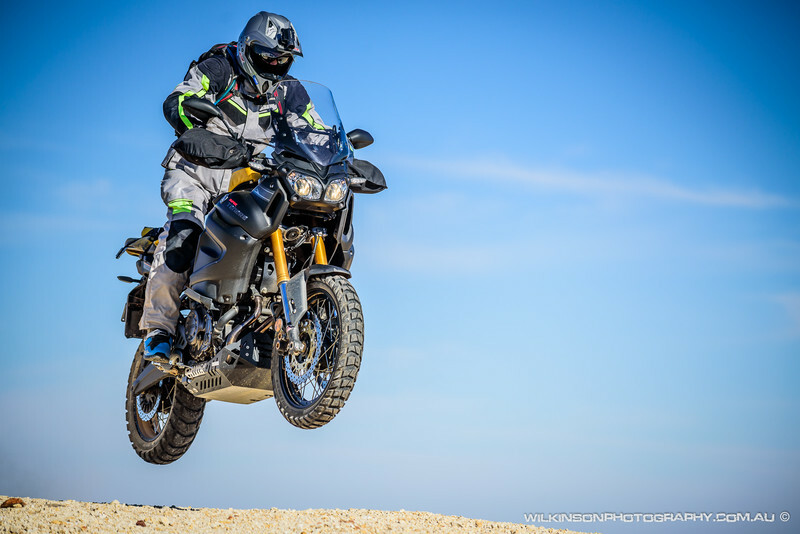 Images from the 2015 Finke Adventure ride organised by Ride ADV. 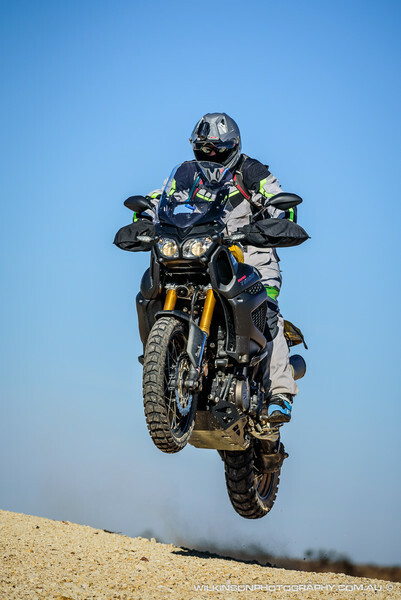 Copies can be downloaded directly from the site but if you would like to print them please let me know and I will supply the original images for a small fee. 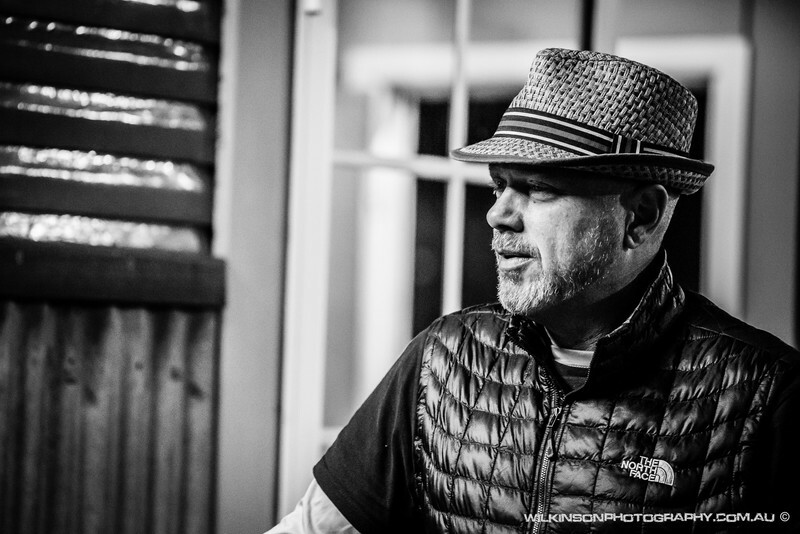 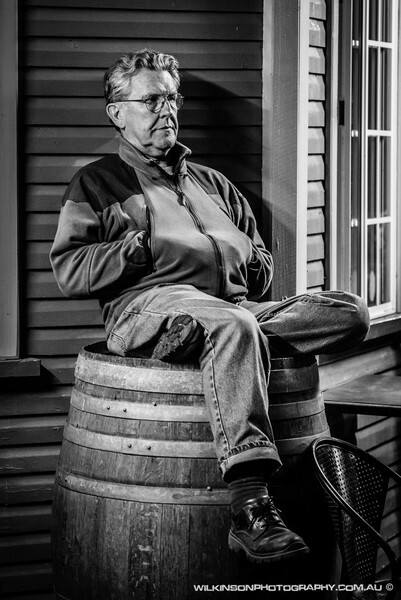 Images are not be used for commercial purposes without prior consent.